you can rotate the sketch and you can re size the elements if you wish. do not move the elements around too much, the original sketch layout should still be recognisable. 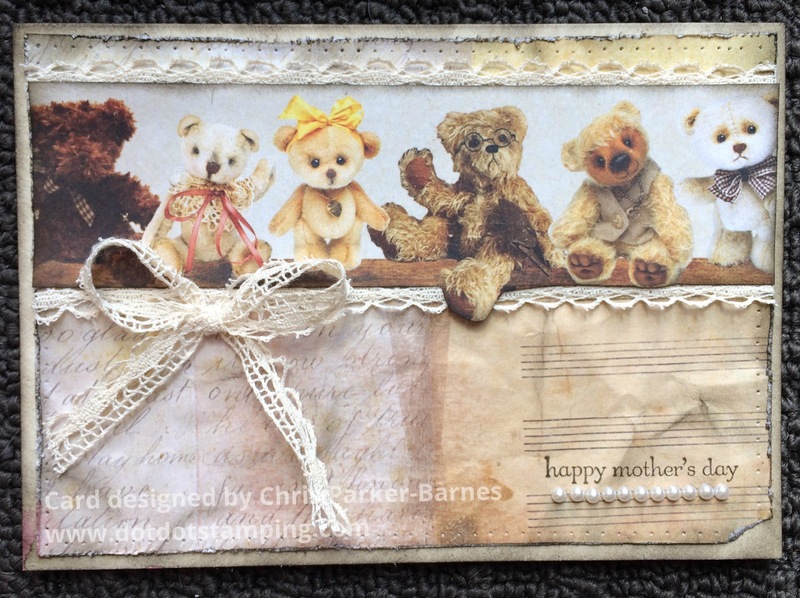 you can use any materials you like to make anything you like, for example, a card, a box top, a gift bag, a scrapbook page, an ATC, an inchie, etc. Just as long as the original sketch design is obvious in whatever you make. I thought the teddies in this paper series were just too cute, so had to make them in to a card. 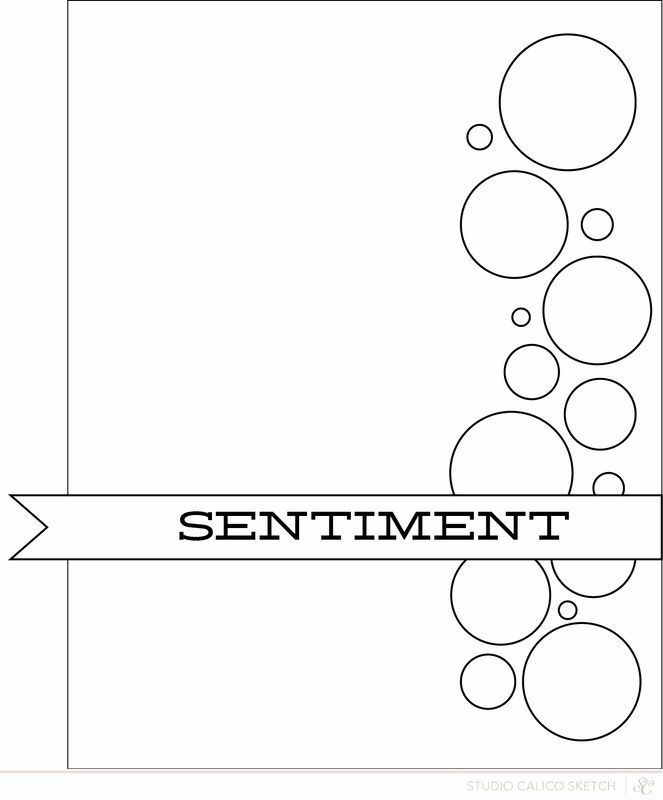 For this card I have turned the sketch side on, and used the teddy pattern on the papers to represent the circles of the sketch. So you can see, there are heaps of ways you can use this sketch, and we would love to see your projects, at Crafty Boots Challenges. 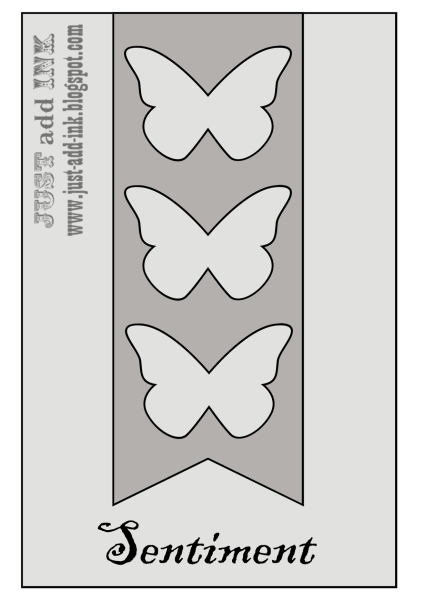 This week at Just Add Ink is a sketch challenge…. my favourite type of challenge! And yes, I have finally done some stamping! 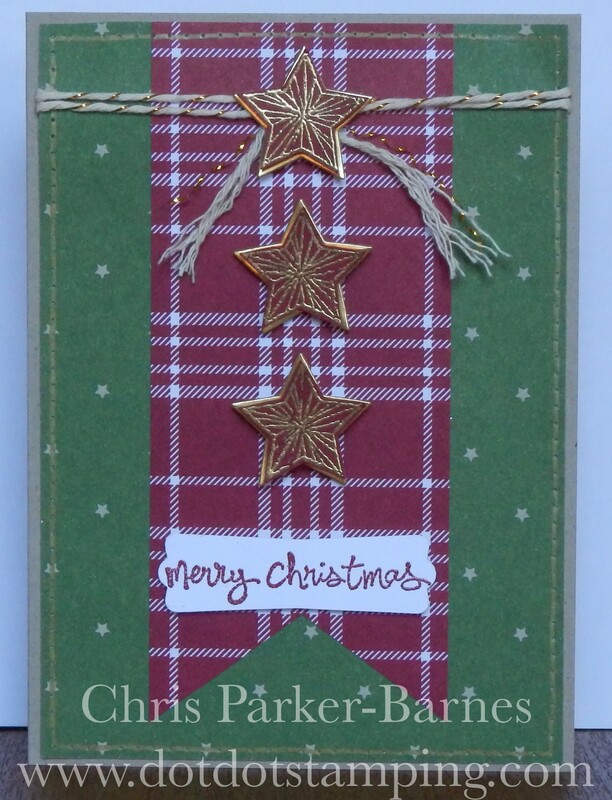 I have used some of the papers from the Trim the Tree paper stack for this card, which I just love, but then I have always loved traditional Christmas colours. 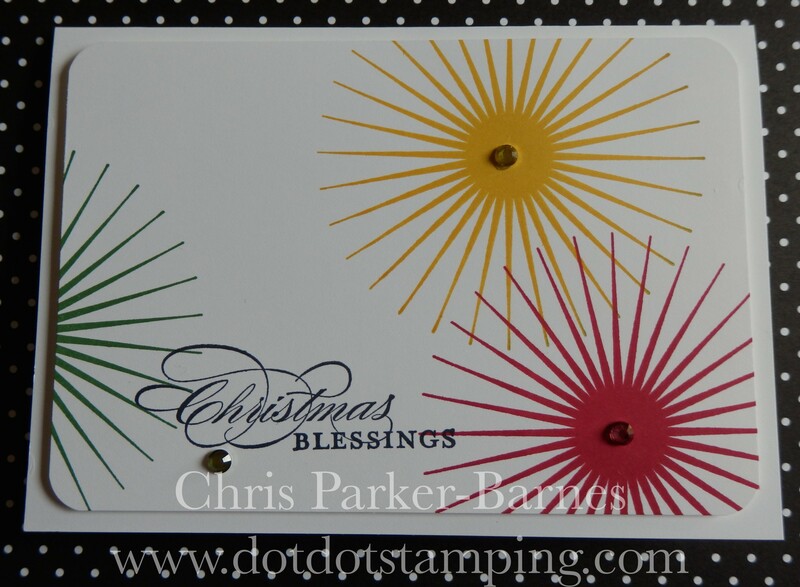 The stars are from the Be The Star stamp set, and have been embossed in gold onto Cherry Cobbler Cardstock, and layered over some gold foil. 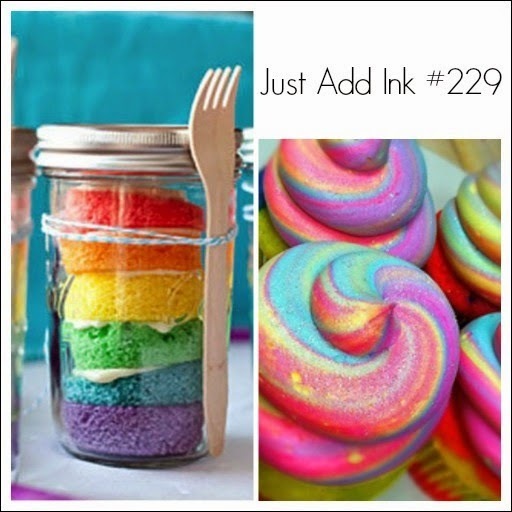 This week’s challenge at Just Add Ink is this gorgeous bright and cheerful photo, full of rainbow colours. I adore this cute little image from the Life’s Adventure Hostess stamp set, and thought he would look quite cute sitting under a rainbow. 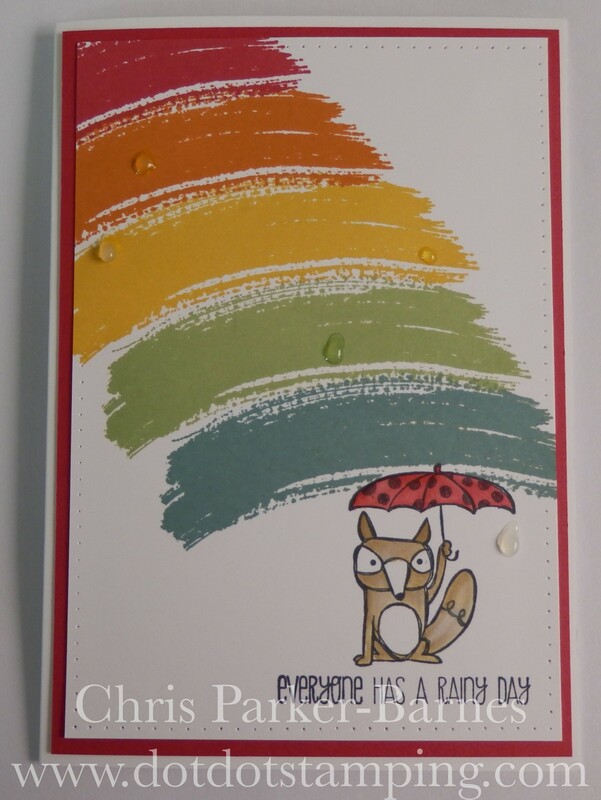 I have coloured the image using a Blender pen and ink, then stamped the rainbow using the Work of Art stamp set. Then there are just a few small finishing touches which are not so easy to see in the photo….. I have done some paper piercing around the edge but only where the cardstock is still white, so not over the rainbow. And then added some rain drops using Crystal Effects. Hope your weekend is crafty! Today’s card is a something a little different, for me at least. I found yet another new challenge and thought it would be fun to play along, but I wanted to do something completely different. The challenge is from Make My Monday Challenges, and it is to use Tags and Toppers. So I have used a stamp set that is not in the catalogue, just to confuse you! 🙂 Actually, it was part of a promotion which Stampin’ Up! 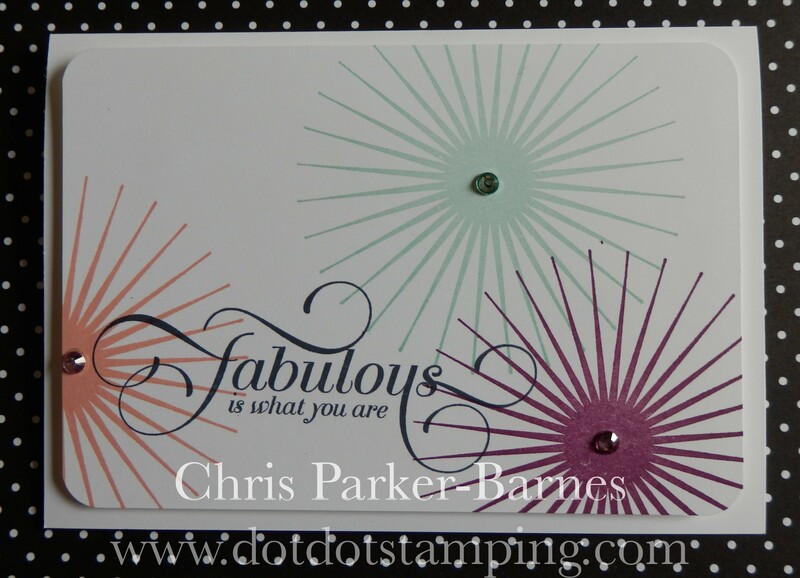 ran recently for demonstrators, and which I got for free (just one of the many perks of being a Stampin’ Up! demonstrator!!) The stamp set is called “Good Greeting” and has heaps of fabulous and useful greetings, not just Christmas ones. 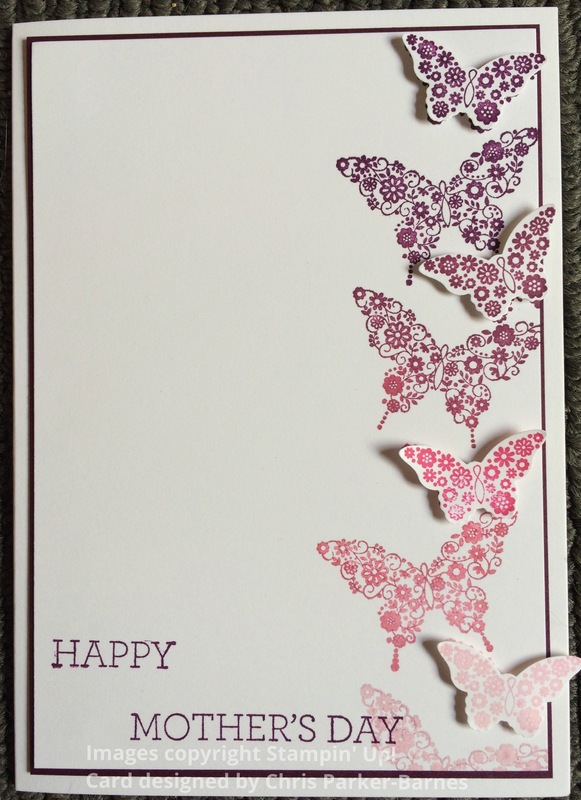 So, I have stamped the greetings around the white layer of cardstock, and then run this layer through the Big shot with the star embossing folder (a bit of a sneak peek, even though you can’t really see it very well in this card). 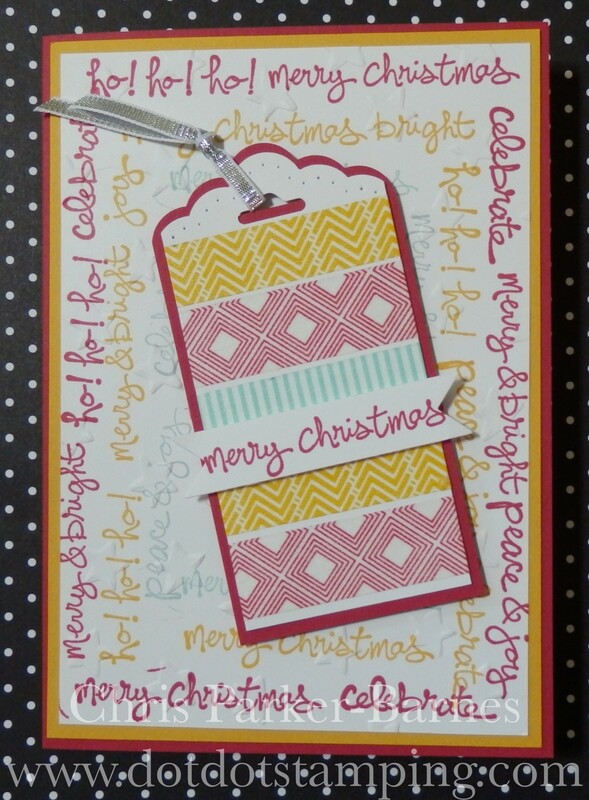 I have then made a tag and punched the top with the Scallop Tag Topper Punch, and used some Washi Tape to decorate the tag. The colours I have used are real red, Pool Party and Crushed Curry. If you would like to find out how you can also earn the Good Greeting stamp set for free, get in touch with me and I’ll give you the details. The feature stamp set for the month of August and for Stamps in Your Letterbox is Kinda Eclectic (Page 164 of the Catalogue). 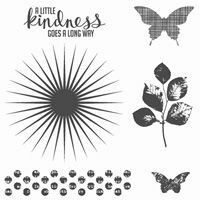 This is a really versatile stamp set and heaps of fun to use, so for those of you who are signed up for Stamps in Your Letterbox, you are in for a treat this month! 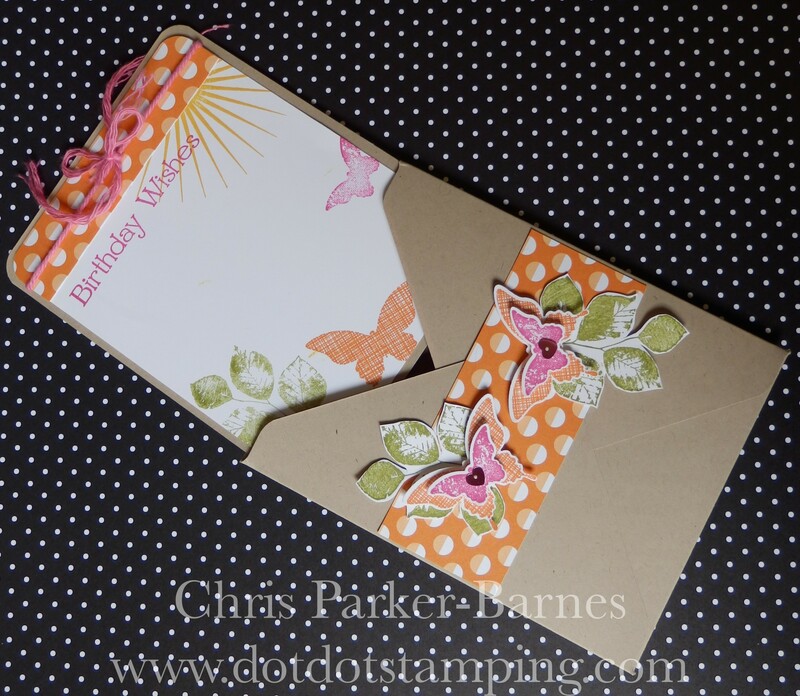 Today I am sharing a pouch card which I have made using not only Kinda Eclectic, but also the Envelope Punch Board. The card fits into one of our standard size envelopes so that you can send it in the mail. 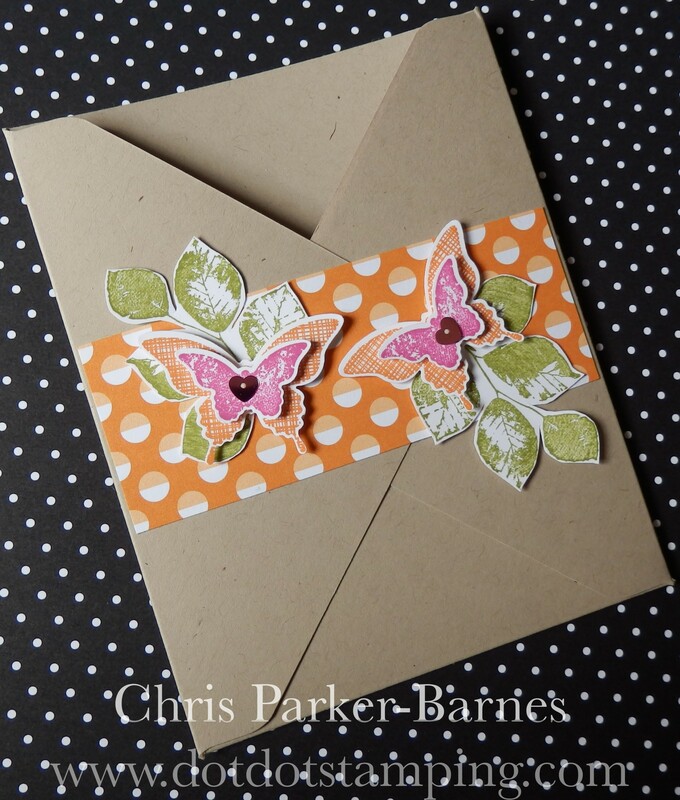 The card itself is a flat card, like a post card, but there is plenty of room for writing on it, and it slides into a decorated pouch made using the Envelope Punch Board. 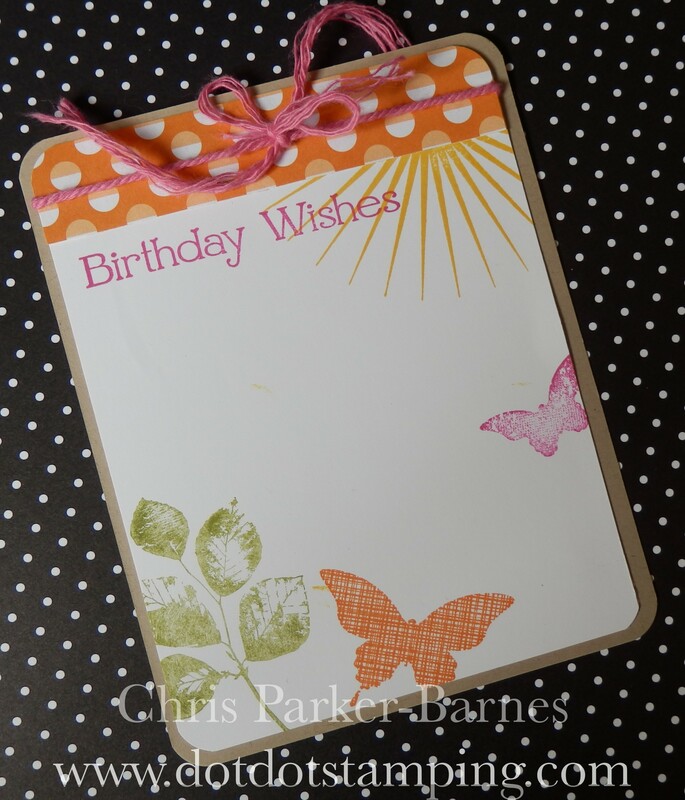 I have used some of the bright and cheery papers from the Sweet Taffy Designer Series Papers (Page 186), and the “Birthday Greetings” comes from the Four You Stamp Set. 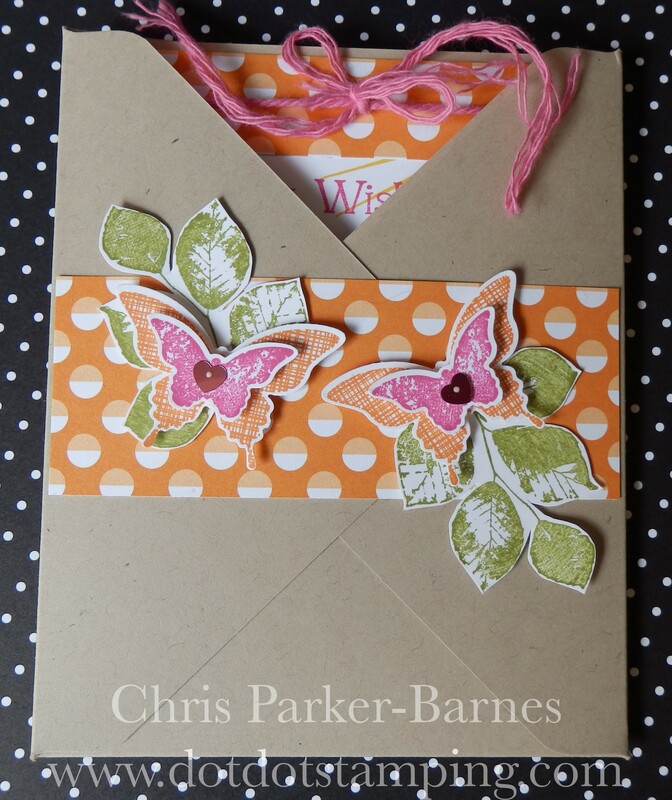 They are a little hard to see in the photo, but I have added a little bling with some Sequins (Page 208) on the butterflies, along with some Thick Baker’s Twine (Page 207) around the top of the card to make it easier to pull the card out of the pouch. 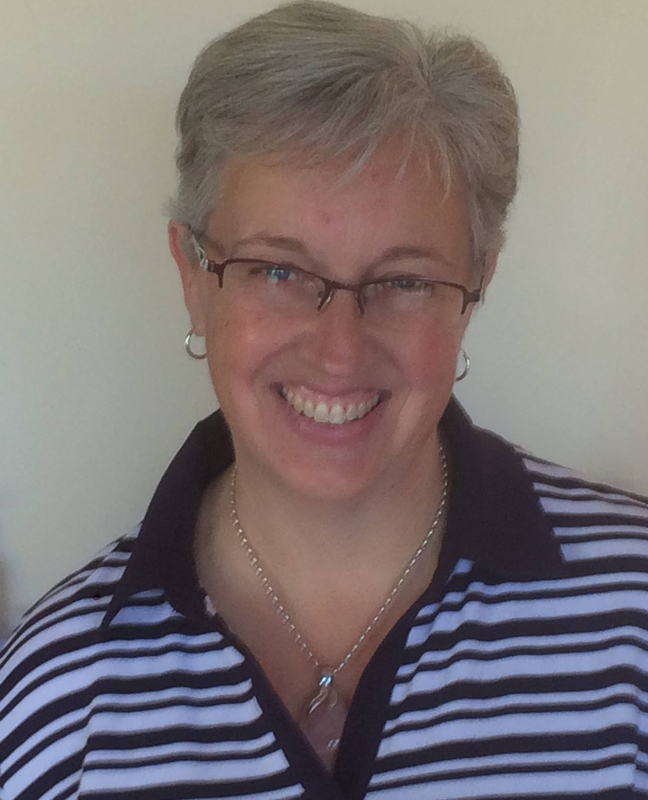 It’s not too late to take part in Stamps in Your Letterbox for August, just contact me to sign up, and you can find out more information here. It’s been quite a while since I have used my owl punch, with so many new goodies available it’s not really surprising, but I thought it was time I got it out and gave it another work out. Today I have used it to make some thank you cards for a few of my customers. 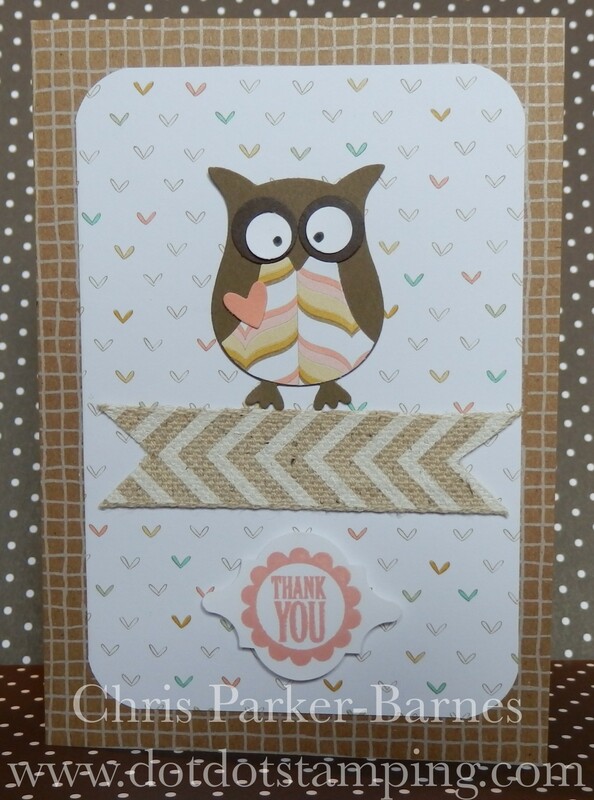 The card base comes from the Hip Hip Hooray card kit, layered with some of the Lullaby patterned papers.